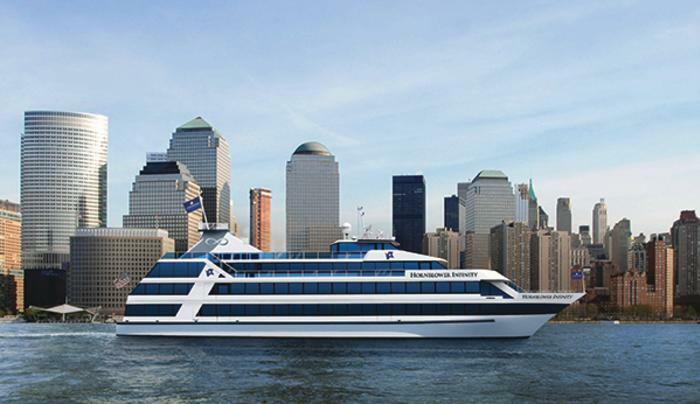 Experience New York from the deck of a Hornblower yacht. 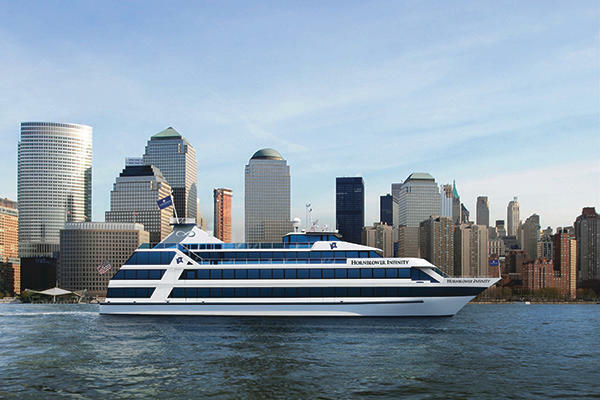 A Hornblower dining cruise, set to the sparkling skyline, is perfect for making memories, sure to be the highlight of a New York City vacation. 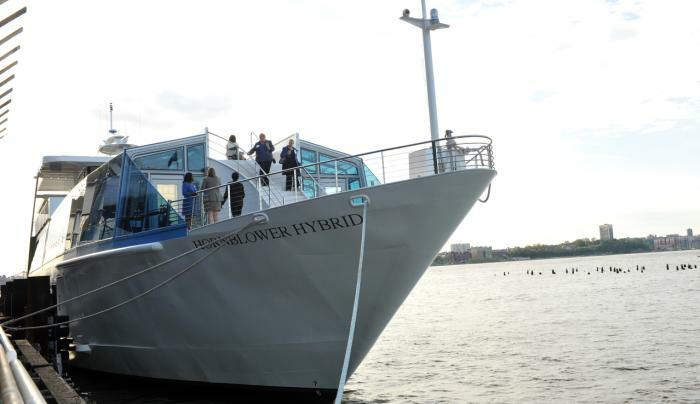 Their state-of-the-art luxury yachts and creative cuisine are perfect for dinner cruises, private charters, harbor cruises, corporate events, birthday parties and weddings. 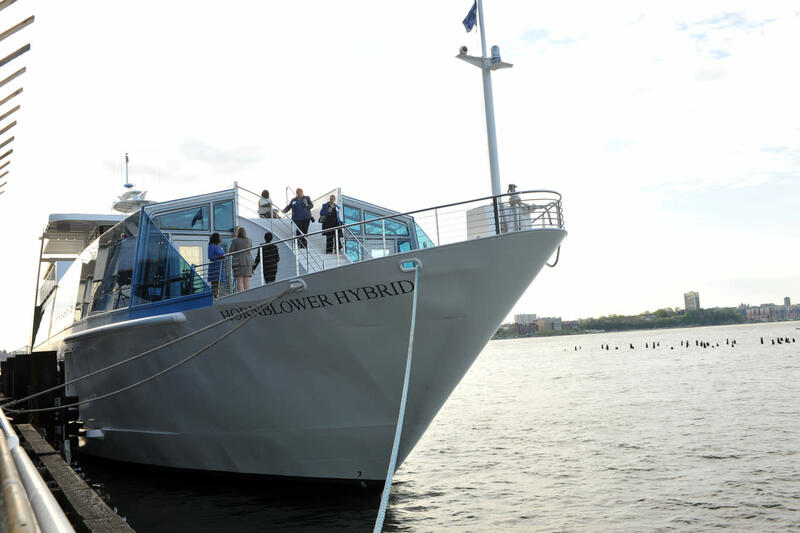 Hornblower also offers a variety of dining cruises in New York Harbor, including Starlight Dinners, Sights & Sips, Cocktail Cruises and Skyline Brunches.